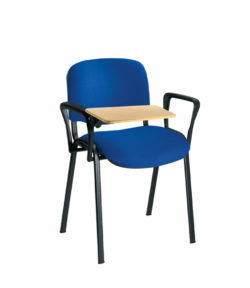 The Ibis side chair is ideal as a reception or meeting room chair. 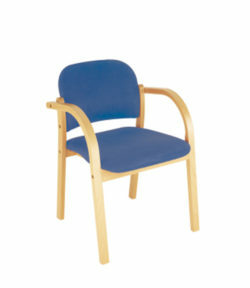 Comfortable, stylish and durable it is well suited for use in a number of locations. It’s manufactured in the EU and has a five year “fair wear and tear” frame guarantee. 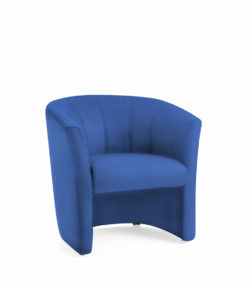 The IBIS chair has a soft upholstered seat and backrest for comfort. The chrome plated metal frame will stand up to years of use. 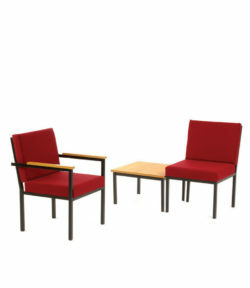 The Ibis chair stacks up to four high to save space when not being used.. The seat height is 460 mm . Choose from black, red or blue upholstery. Highly recommended.